This Premium TV Stand is Built to Handle Up to 176 Pounds! 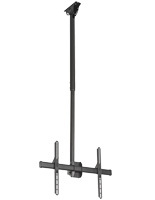 This Bracket Features a Durable Steel Construction for Increased Longevity! 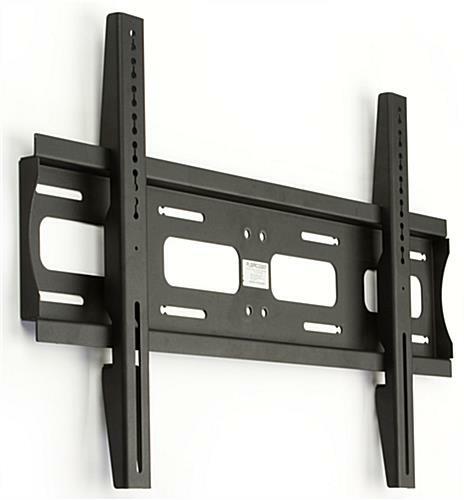 Order Highly Functional TV Stands Online at Discount Prices! 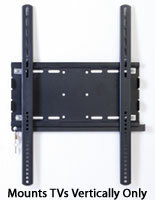 This TV stand has steel construction that features a black powder coated finish. 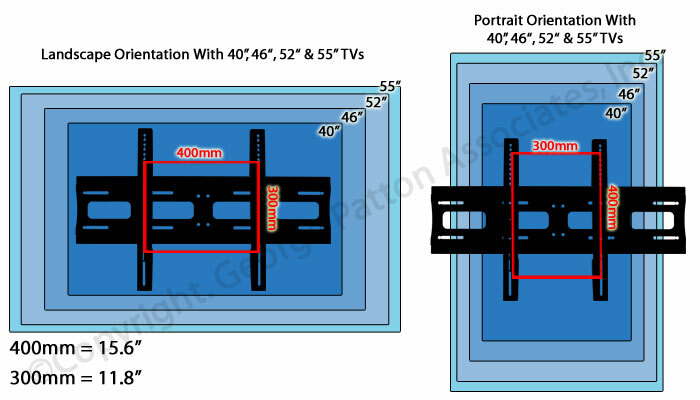 The plasma display is very sturdy and will last many years. 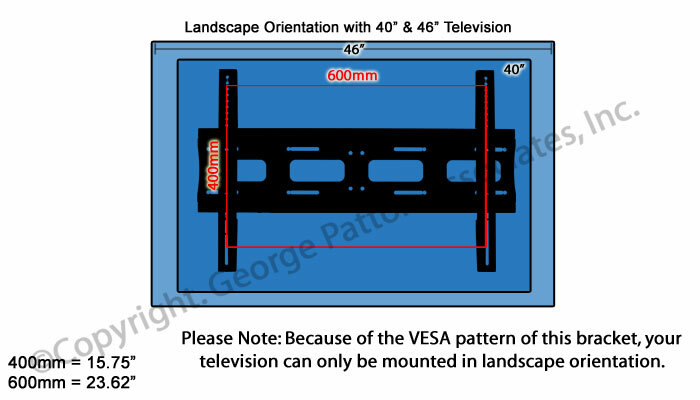 The unique TV stand is VESA compatible from 100mm x 100mm to 600mm by 400mm. 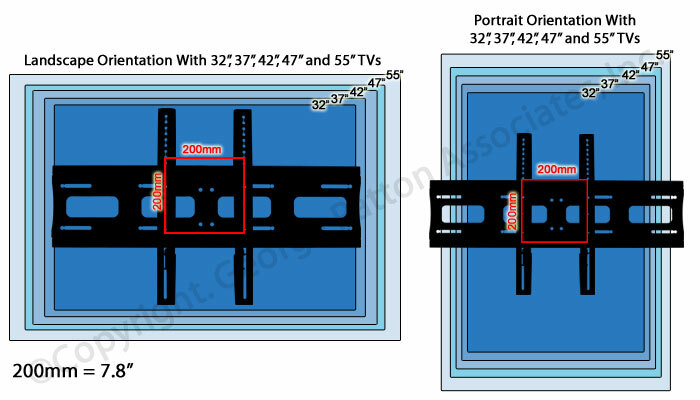 VESA compatibility refers to the standardization established by manufacturers of both flat panel monitors and plasma brackets to ensure televisions and brackets will securely attach to each other. 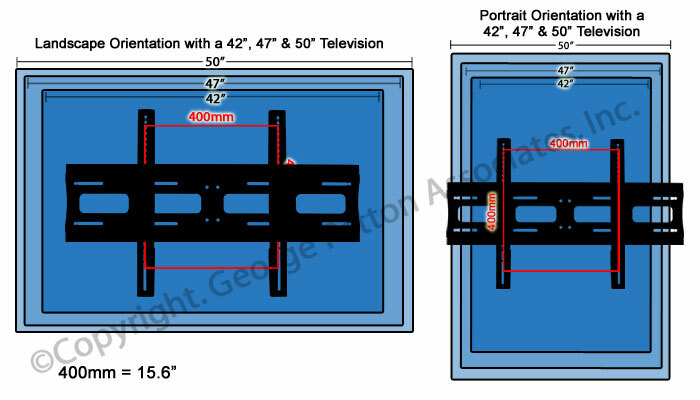 The TV stand comes with the screws necessary for attaching your LCD TV to the mount, as well as the hardware necessary for installation onto most wall surfaces; however, some flat panel TV screens may call for specialty screws that can be purchased from most any local hardware store. 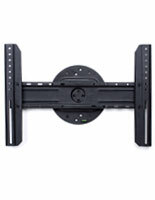 This TV stand that mounts 42"-55" televisions, like a flat panel LCD bracket, displays a monitor weighing up to 176 lbs. 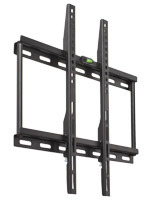 Nearly any plasma, LCD or LED screen can be mounted on this display! This plasma display, TV stand uses its black finish to accentuate any environment. The arms of this display have screws to fasten them to the mounting bracket. 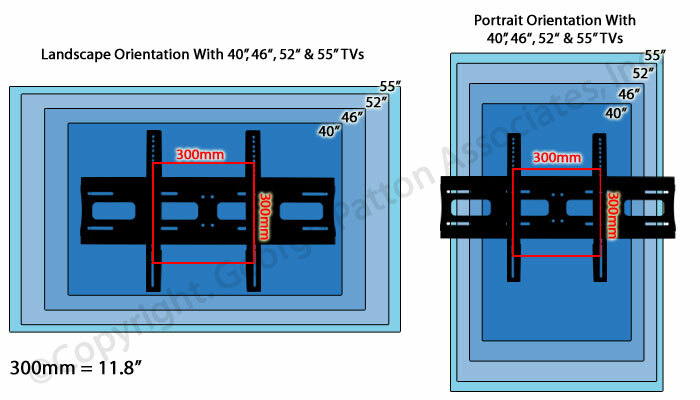 The flat panel LCD mounts have thin profiles, which protrude only 1-5/8" from the wall. 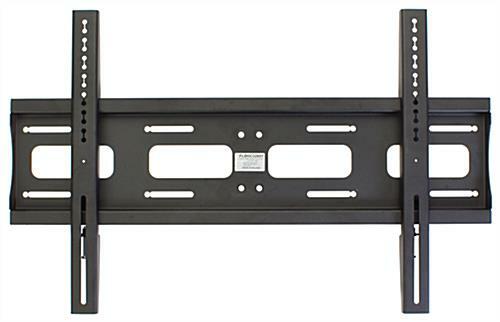 This heavy duty flat screen unit is ideal for use in offices, hotels, schools, bars and even homes. 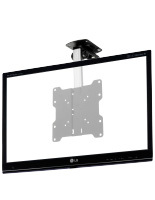 Order these premium plasma mounts online now! 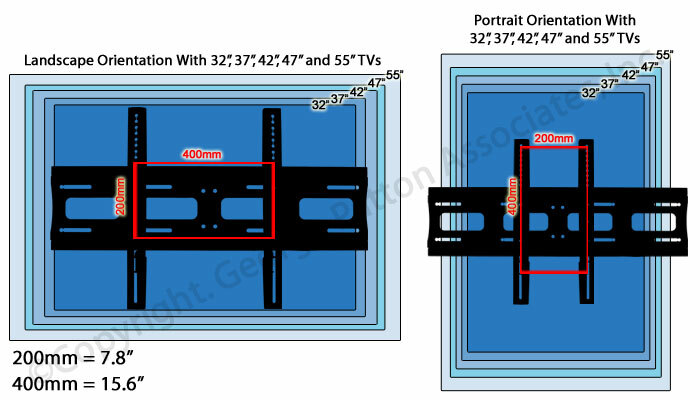 31.5" x 19.8" x 1.6"